Forbes has just released their list of Canada’s Best Employers 2019. The massive list includes 300 employers from across the country, and for the third year in a row, Ontario dominated the top 25. Forbes established its ranking of the country’s top employers based on a survey of 8,000 Canadians who work for some 1,500 private and public companies with more than 500 employees. Answers are given anonymously and without the involvement of employers. 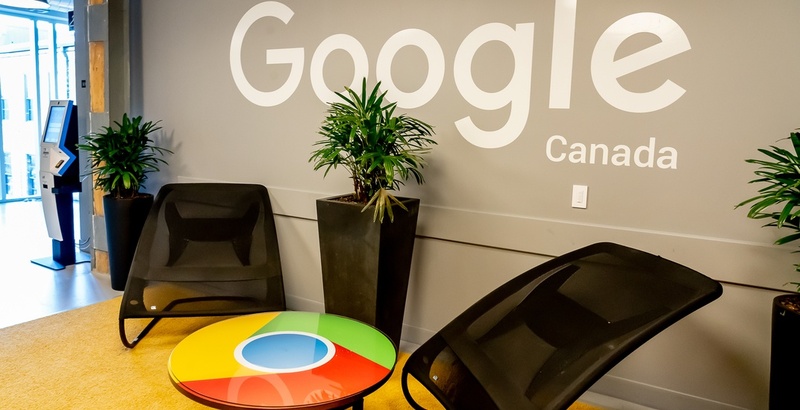 Ranking in at number one is Toronto’s Google office for the second year in a row. The University of Toronto came in second, followed by Avis Budget Group in third. “Labor markets across the globe have been particularly tight in recent months, and Canada’s has been no exception,” reads the report. You can find the full Forbes list here.